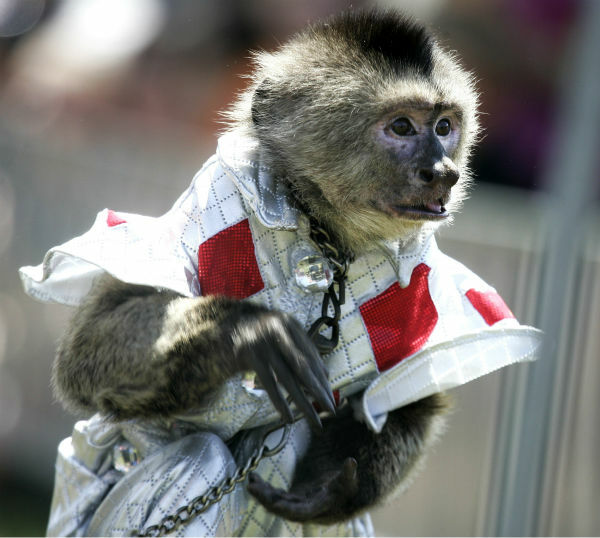 GRAYSLAKE, Ill. -- A Lake County board member is calling for a ban on the popular county fair event. 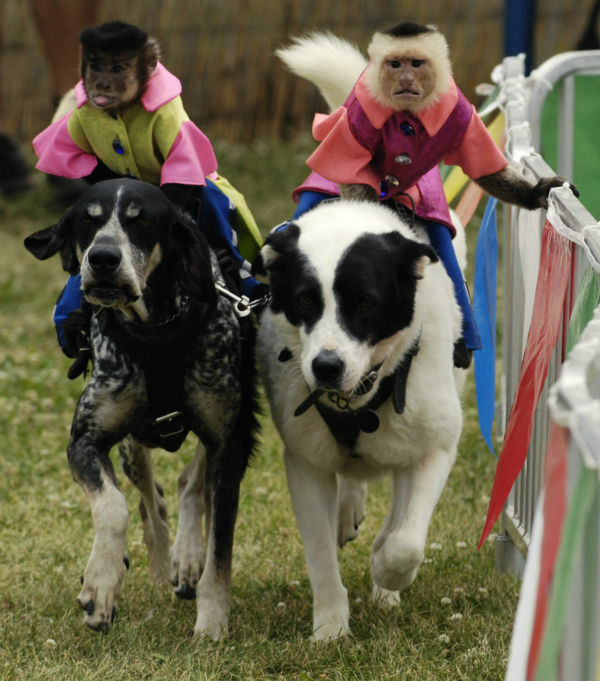 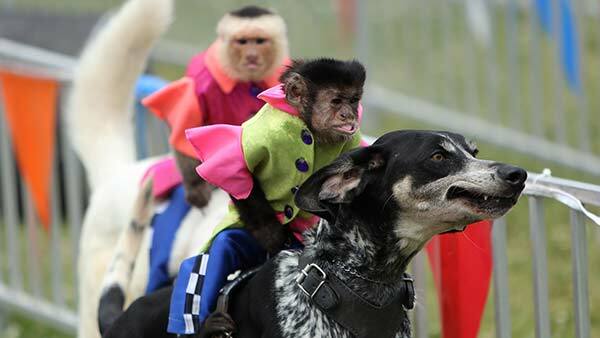 The Banana Derby features monkeys dressed as horse jockeys riding on the backs of dogs across a finish line. 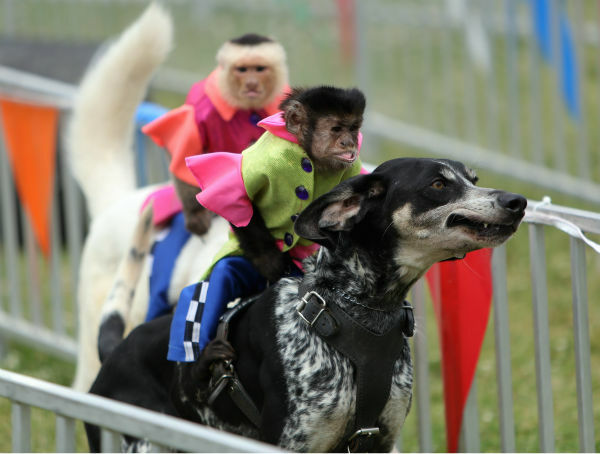 The board member says the race is inhumane to the animals, but fair organizers say the derby will go on as planned at the end of this month. 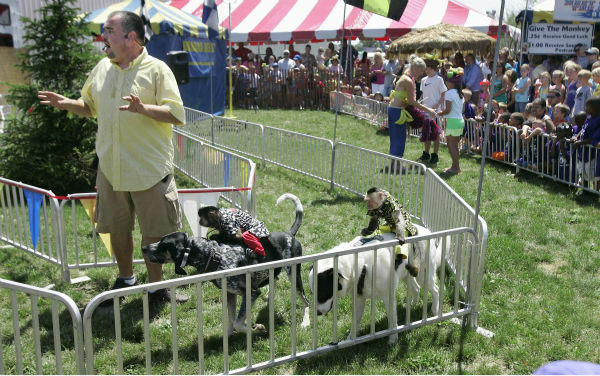 DuPage County will feature the race for the first time at their fair this year.